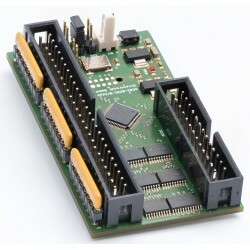 The Classic Board, our first FPGA based computer enriched with all kinds of interfaces. Learn, explore and play. 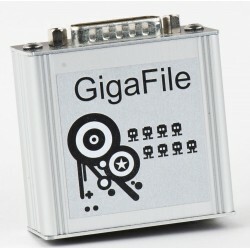 Use SD cards like hard drives at many SCSI or ACSI interfaces. Please refer to the documentation for compatibility issues. 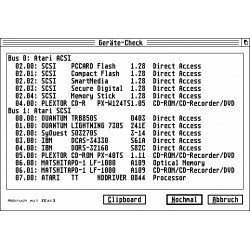 Connect your SCSI devices to the Atari STs ACSI port with fully SCSI-II capabilities. 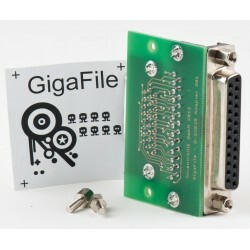 Adapter to connect the GigaFile to a 25 pos. 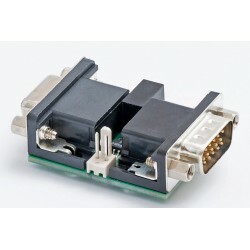 D-SUB external SCSI interface. 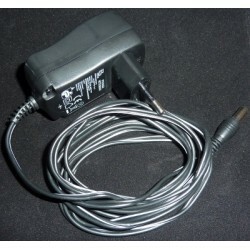 Adapter to connect the GigaFile to a 50 pos. SCSI ribbon cable. Adapter to connect the GigaFile to the 30 pos. 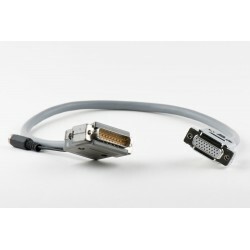 Stacy or Mega STE internal connector. 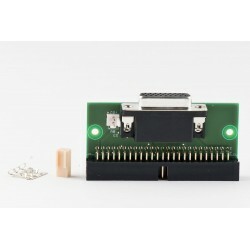 Adapter to connect the GigaFile to a 50 pos. 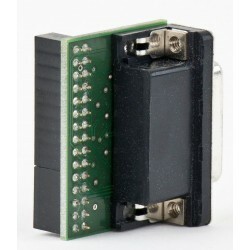 D-SUB Halfpitch (Micro-D) external SCSI interface. Cable to connect the GigaFile with a power supply and the ACSI port. The cable assembly is carefully handcrafted. 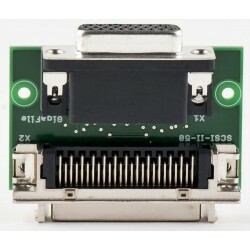 Video Adapter to connect modern TFTs to an Atari TT in high Resolution. Watch out nerds. This gives you the perfect retro feeling. Just place your order and pay online and soon afterwards you'll find a happy packet from us in your mailbox. We are happy to answer any questions about our products. Just call +49 711 280400 18. We accept payments via PayPal and direct banking. Welcome here at the Inventronik-Shop.We are proud to offer the first Atari(tm) ST(E) compatible computer build using a single FPGA. Suska-III-C and a hand full accessories are waiting to be purchased.